An hour of prayer a day throughout 2012. 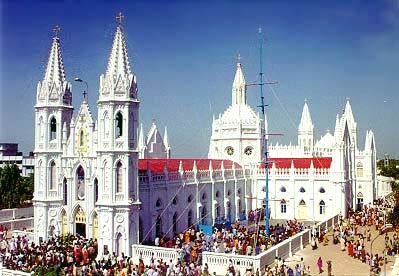 John XXIII elevated the shrine in Tamil Nadu to basilica, November 3, 1962. During the 2005 tsunami, the "Lourdes of the East" saved the lives of people who were inside. 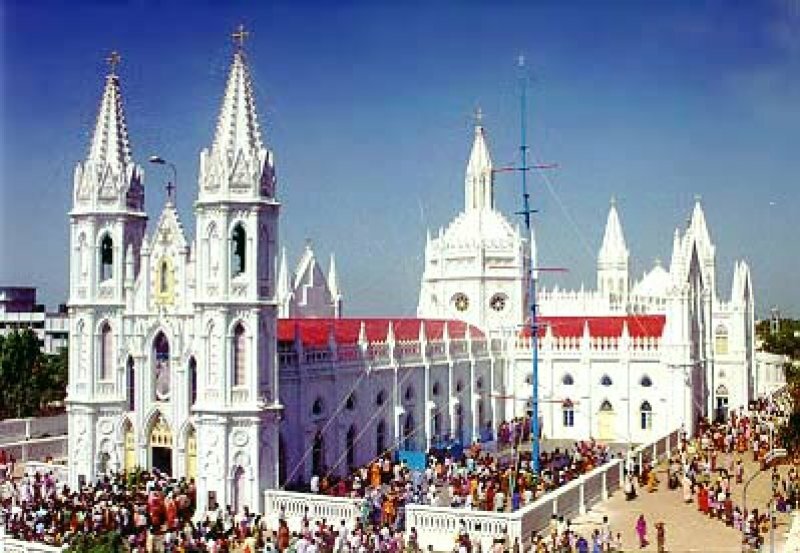 Velankanni (AsiaNews) - An hour of prayer a day, until December 31, 2012, to celebrate the 50th anniversary of the consecration of the Basilica Shrine of Our Lady of Health in Vailankanni (Tamil Nadu). At the heart of the intentions are interreligious dialogue and ecumenism, but also the health of parishioners, priests, nuns, bishops and benefactors who have dedicated their lives to the development of the "Lourdes of the East" as John Paul II called the sanctuary in 2002. "To celebrate this jubilee year - Fr A. Michael, rector of the sanctuary explains to AsiaNews - we decided to build a new, large church, called "Morning Star" and will accommodate over 15 thousand people. " Each year, the "Lourdes of the East" welcomes pilgrims from around the world. After the 2005 tsunami, thousands of people of all religions, not only Catholics go to seek solace in the sanctuary and pay homage to Mary. At that time, the tsunami hit the Marian hard shrine: about 850 people died, 300 others were swept away by the fury of the waves. But those who sought refuge inside the chapel, were unhurt. From the 16th century, the area surrounding the shrine was the scene of a series of Marian apparitions. The first witness was a Hindu boy carrying milk, of whom Our Lady asked for milk for her son, who she held in her arms. A few years later, following a similar apparition, the Virgin asked him to build a chapel in her honor. Then, in the 17th century, a group of Portuguese sailors cried Mary Star of the Sea, to save them from shipwreck. Once safely landed on the coast of Tamil Nadu, they elevated the Shrine of Our Lady of Health on the foundations of the chapel built about a century before.